A piece of shocking news has come to light when a 27-year-old man duped e-commerce giant Amazon by making fake e-mail ids and mobile numbers. With these fake ids and mobile numbers, a man used to order branded and costly mobile phones and other gadgets of big companies. 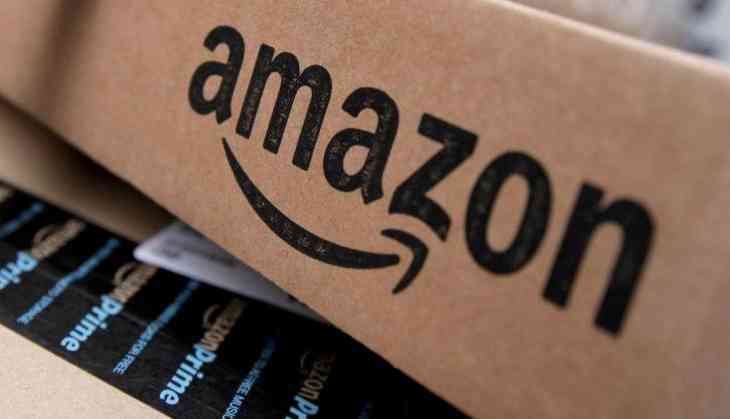 However, the man has been arrested for allegedly duping e-commerce giant Amazon to the tune of Rs 30 lakh, the police said. Reportedly, a sub-inspector of the cyber police said that the role of some suspected employees working in Amazon’s local warehouse was also being investigated. Moreover, the accused has been identified as Mohammed Mahuwala and was arrested on a complaint filed by Amazon, state's cyber cell superintendent of police (SP) Jitendra Singh told reporters. Reportedly, Mahuwala was a member of a gang, who has made several accounts of Amazon using fake e-mail IDs and mobile numbers. With these fake accounts, the fraud group used to order branded mobile phones and other gadgets of big companies. The gang used to get refund of the amount paid in exchange for these gadgets by saying that they had recieved an empty parcel and filed their complaint to Amazon. But, in reality, they used to take out the product and sold them to a local shopkeepers at lower prices,' Mr Singh said.